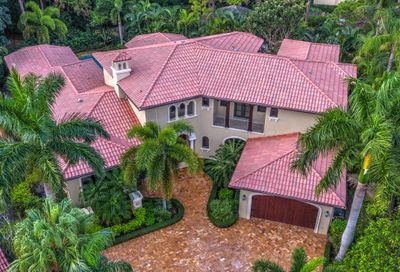 At Eleanor Ager Realty we specialize in Boca Raton Real Estate as well as Delray Beach , Boynton Beach and parts of Broward Counties – featuring Homes for Sale and Rent in the Montoya Circle and Boca Del Mar developments. As well as the country club communities surounding this area. Eleanor Ager Realty is a family owned real estate and homes for sale brokerage that has operated in South Florida for over 35 years, and until 2005 had offices in both Miami Lakes and Boca Raton. We have been selling Real Estate in the Boca Raton area for over 20 years. Since that time Eleanor Ager Realty has become the leading realtor on the Montoya Circle area, successfully representing over 400 Buyers and Sellers. Some of our customers have relocated from all across the United States and around the World. We have continually expanded throughout Boca Raton and Southern Palm Beach County, as well as parts of Broward County. We know that we can help you either Buy or Sell! You can look for properties while sitting at home. If you want a certain location just look at FIND A HOME. There are different areas already searched! Just click. 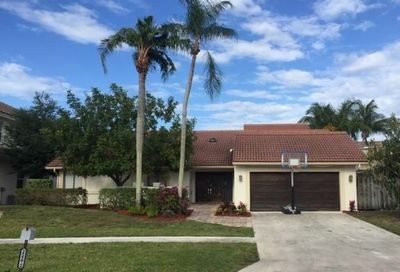 Mona Fisher and Mitchell Stiel are highly knowledgeable Boca Raton real estate agents who know how to get the job done, get a good deal and are responsive to all your real estate needs. Providing you prompt service, personal guidance and professional competence from contract to settlement. Allow us to list your homes for a quick sale. As Boca Raton real estate specialists, Mona Fisher and Mitchell Stiel know what it takes to sell your home. We bring expert knowledge, valuable experience blended with the latest technology, a well-defined marketing plan, a cohesive network, energy, enthusiasm and the excitement of a job well done. 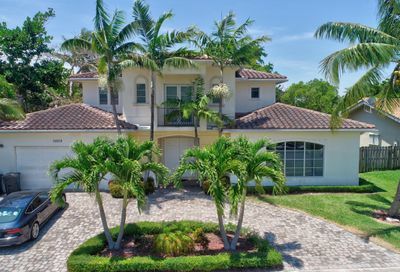 As professional Boca Raton real estate agents, we are passionate about our job, love our neighborhood and keep up with the latest trends and strategies so that we can pass them on to our clients.